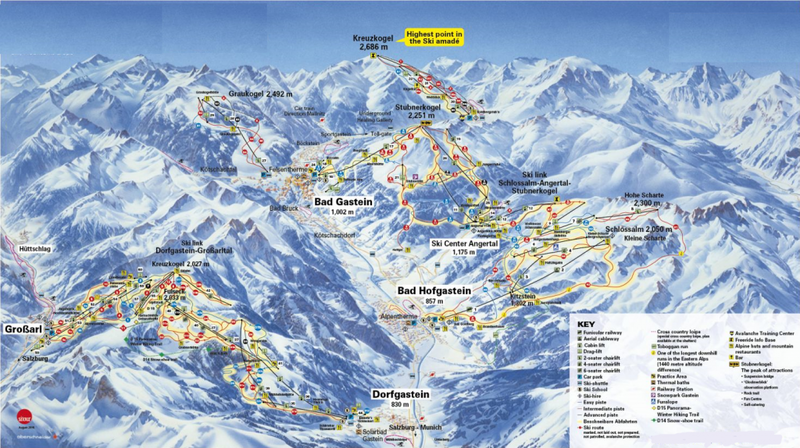 The ski resort Glacier 3000 – Les Diablerets is located in Gstaad (Switzerland, Espace Mittelland, Bern, Bernese Oberland). 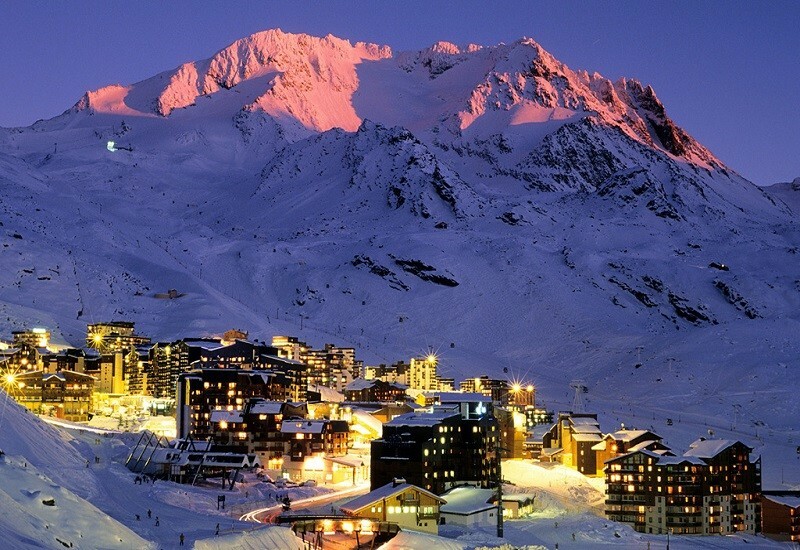 For skiing and snowboarding, there are 30 km of slopes available. 10 lifts transport the guests. The winter sports area is situated between the elevations of 1,343 and 3,016 m.
Glacier 3000 is the only glacier ski resort in the Bernese Oberland. 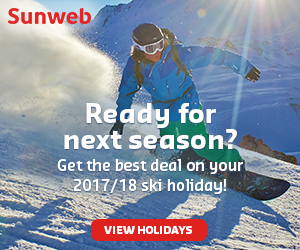 From October until May, optimal ski conditions are found here at the winter sports location of Les Diablerets. 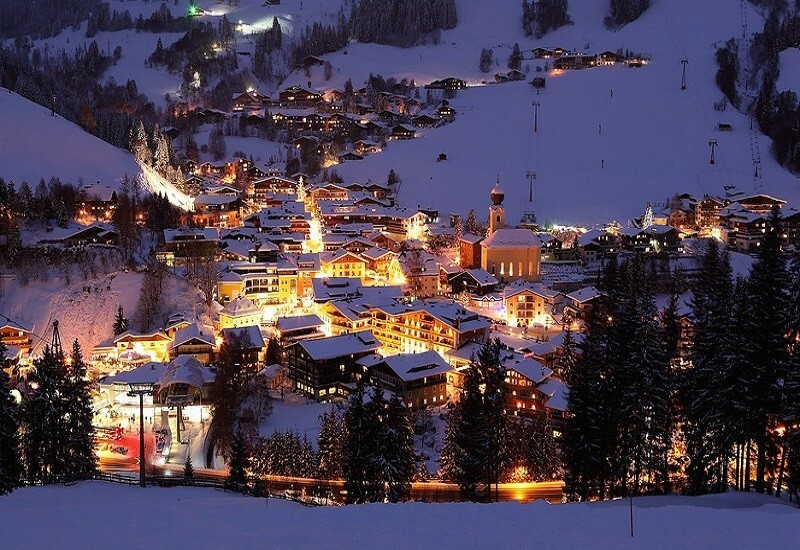 The ski resort is part of the Gstaad Mountain Rides sports region as well as Alpes Vaudoises. The slopes in the high alpine landscape are some of the most spectacular in the region. 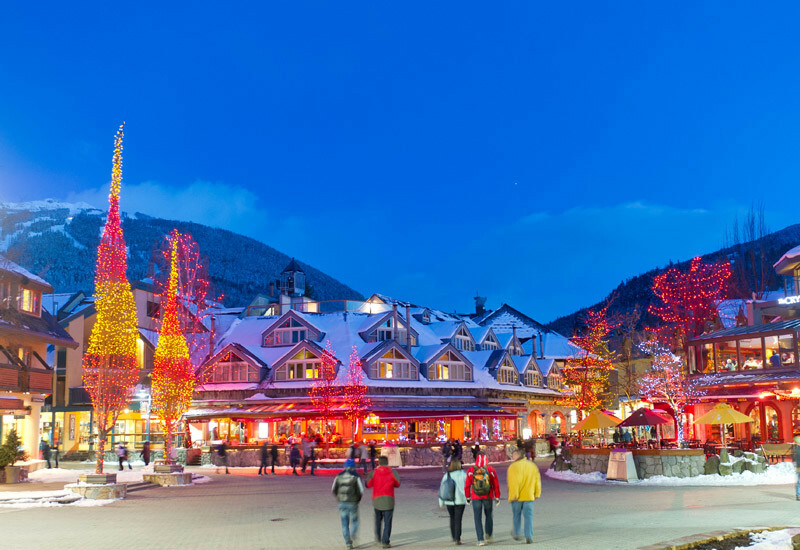 Some of the highlights in the Glacier 3000 ski resort are the 7 km long Olden slope and the snowpark. The winter sports area of Les Diablerets also offers many freeride possibilities and additional winter activities as well as a breathtaking panorama at 3000 meters. 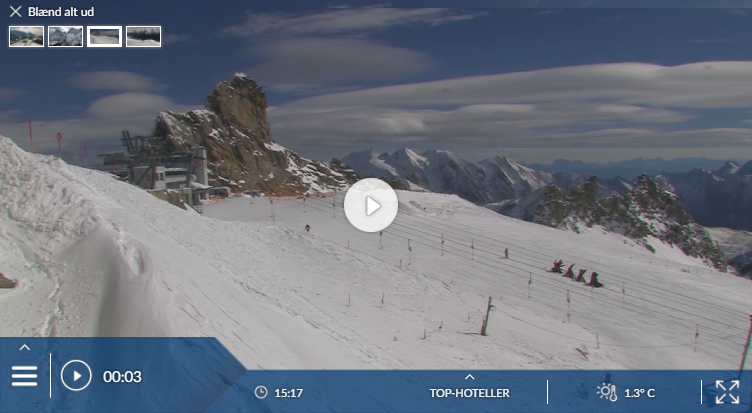 Has the climate crisis and the higher temperatures affected snow conditions in Glacier 3000 / Les Diablerets? For the last 5 years, week 9 has been the most insecure with 113 cm snow depth on average in Glacier 3000 / Les Diablerets. Spacious chalet resort towered over by the Diablerets massif, with two areas of local slopes, plus Glacier 3000. A high-speed quad followed by a slow chair lead up to the red runs of the Meilleret area and the link to Villars. A gondola in the centre of town takes you to Isenau, a mix of blues and reds served by draglifts. From Isenau there’s a red run down to Col du Pillon and the cable car to and from the glacier. On Glacier 3000, you’ll find blue runs at over 3000m, stunning views and the long, black Combe d’Audon – a wonderful, usually quiet, run away from all the lifts with sheer cliffs rising up on both sides. Snow reliability away from the glacier is not great – especially on sunny Isenau.